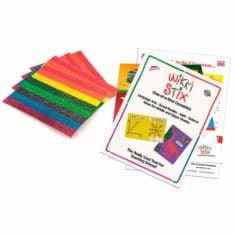 Designed by Speech Pathologists for use in schools. 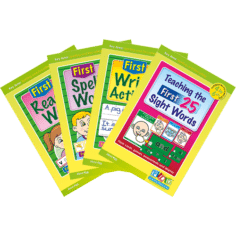 Early spelling concepts are introduced in progressive steps. 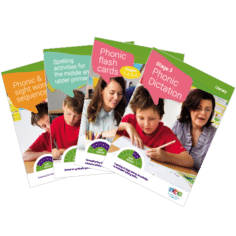 The cards are based upon PLD’s ‘structured synthetic phonics’ (SSP) approach. Multiple cards focus on each spelling concept to accommodate ample opportunities to rehearse. Cards target: sh, ch, th, oo (long sound), oo (short sound) ee, ck, CCVC and CVCC words. 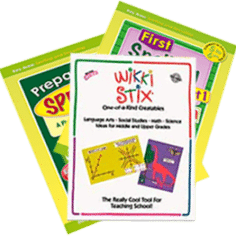 The instruction outlines three different ways to present the learning activity. 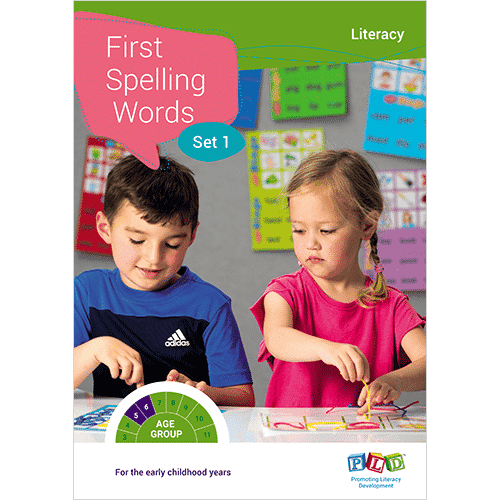 Expressing and developing ideas - Spelling - Know that spoken sounds and words can be written down using letters of the alphabet and how to write some high-frequency sight words and know words.